Following our 10th sell-out season at Edinburgh Fringe 2018, BLD returns to the big and beautiful Jam House Edinburgh on Sat 27th October 2018 for a three-hour long Halloween Spookathon! 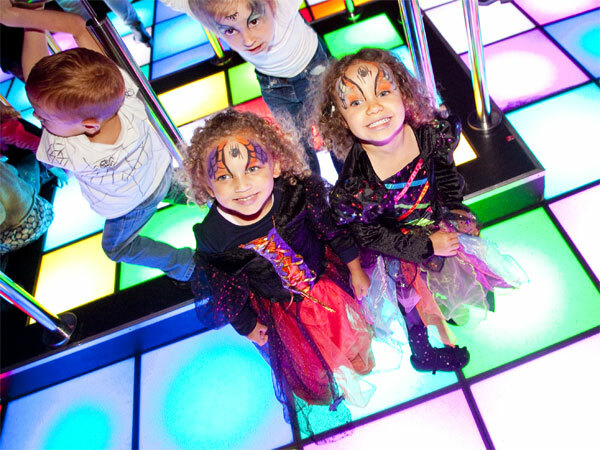 Get ready for the shiniest happiest toddler-friendly Halloween party in town because Baby Loves Disco is back with our brand of toddler-friendly Halloween fun aimed at parents with babies, toddlers and young children. This Halloween it won’t just be the wee ones going gaga!